The "Pickwick Pack" is a collection of albums produced by Pickwick Records. 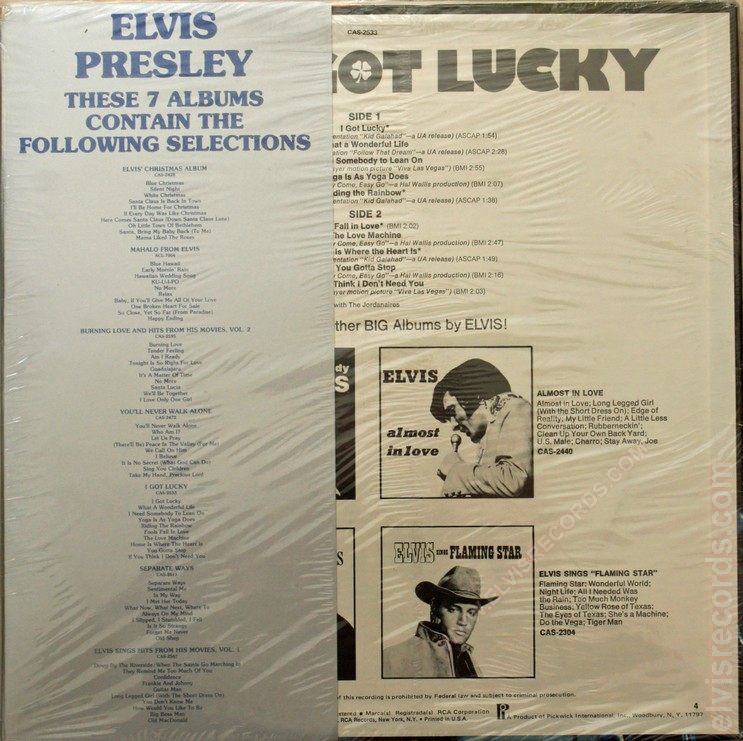 There are three different sets of Pickwick Packs. Each of two sets contains albums are sealed with a gray/silver wrapper detailing the contents of the pack, sealed in shrink-wrap. 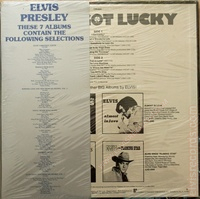 The third set, as it appears on eBay1, appears to be a wrapper around sealed albums. 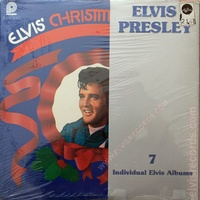 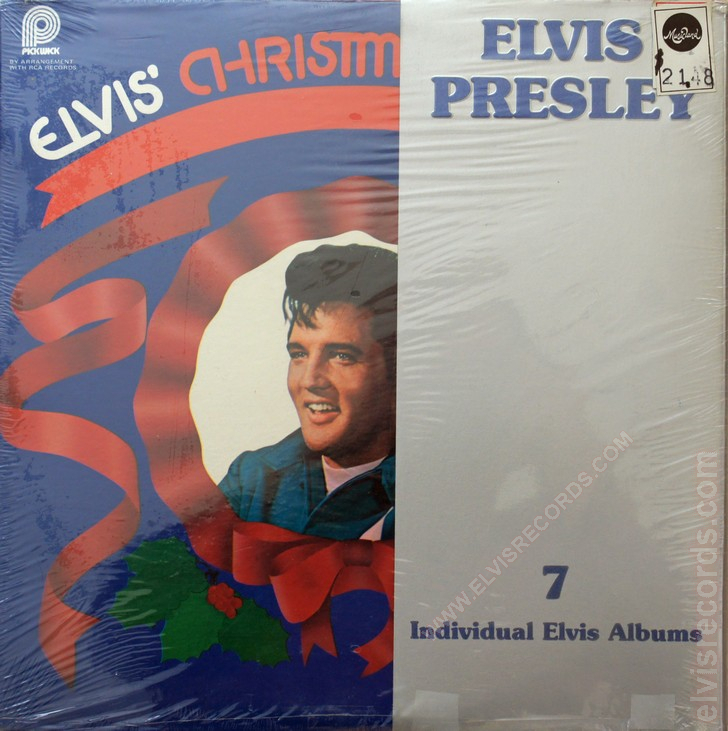 The difference between the first and second variation is that Elvis' Christmas Album was replaced with Frankie and Johnny. 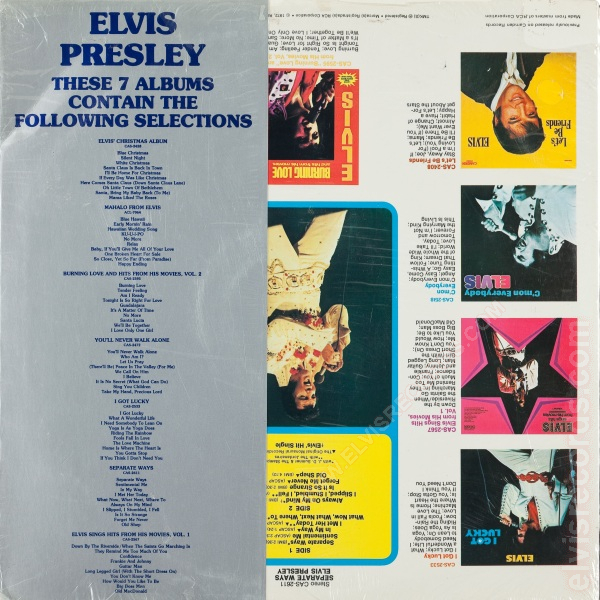 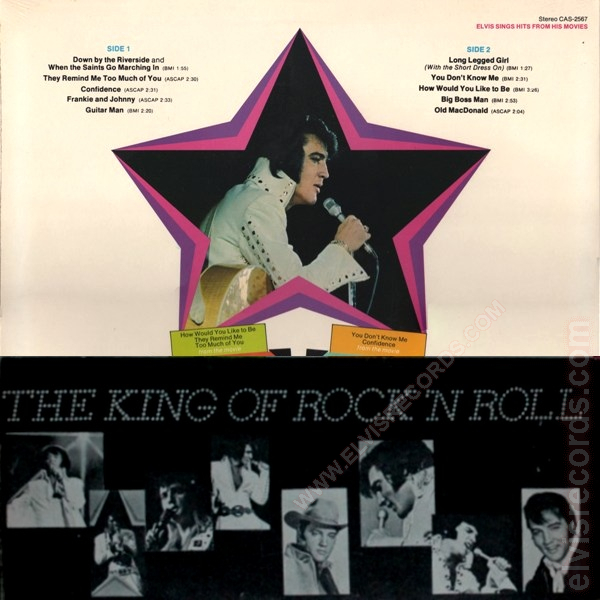 As depicted on eBay1, a generic wrapper that reads Elvis on the front and The King of Rock 'n Roll printed in white on the back side of a black wrapper. 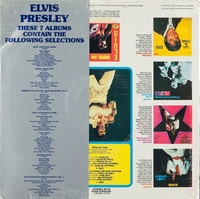 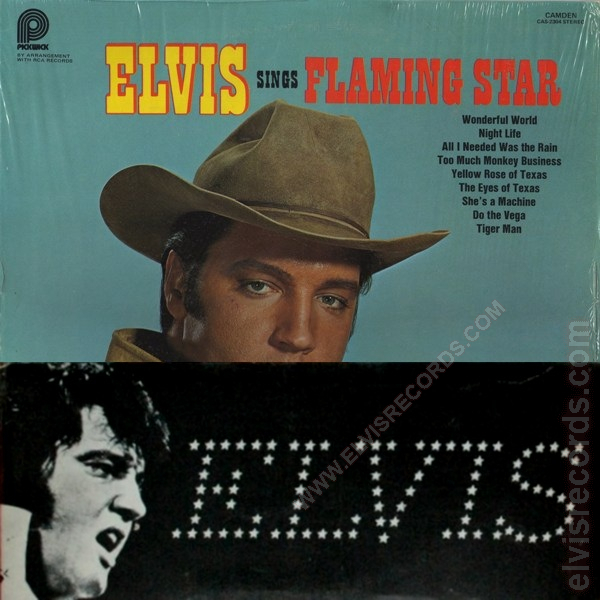 The back also feature partial images of Elvis as seen on the covers of eight different Pickwick albums. 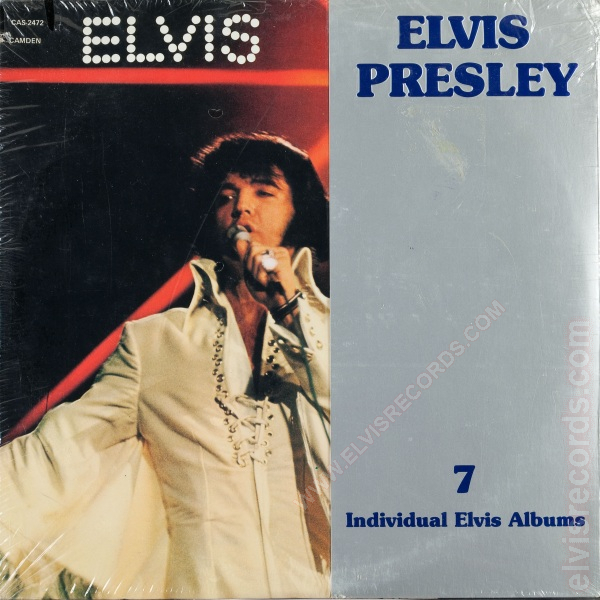 This is only speculation, someone correct me if this is incorrect, that whatever Pickwick product remained was packaged as a set of six and offered at a special price to reduce inventory.